Neil Landau is the screenwriter of such movies as Don't Tell Mom the Babysitter's Dead and Tad the Lost Explorer. 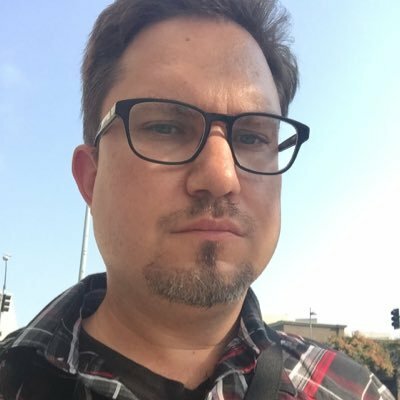 He also teaches at the UCLA MFA program as well as in the UCLA professional program. He shares some thoughts on the MFA program versus the professional program, advice on getting in, and more. Out of 500 applicants, the MFA is taking 40 this year. So it's a bit competitive. It's a 2 year degree program, and is the terminal degree if you want to teach. The professional program is split between features and television (which the MFA program will be doing eventually). From the cohosts, Stephan and Justin both did the UCLA professional program (and Stephan did the advanced program), so feel free to reach out if you have questions! Neil has also written several books about writing, to include 101 Things I Learned in Film School and The Screenwriters Roadmap. In this episode, he further delves into the current television industry and how to break in. Tune in or all this and more! 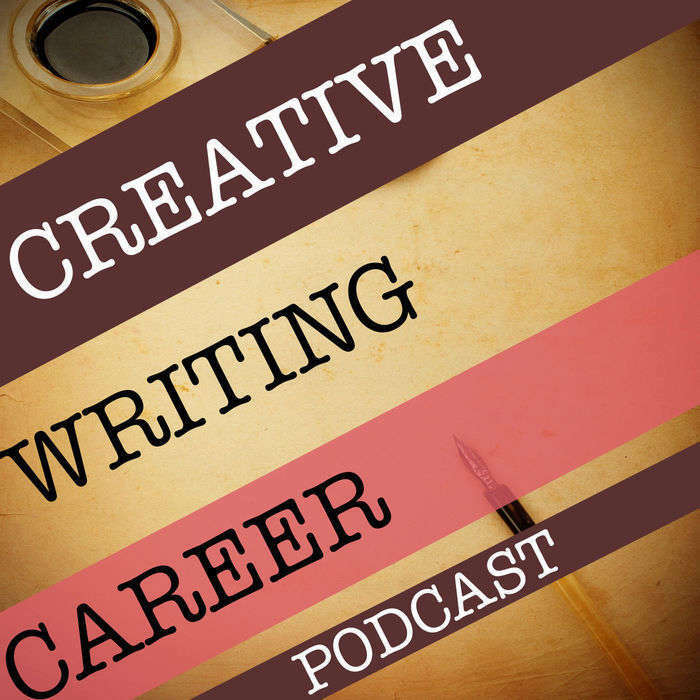 Want to support the Creative Writing Career podcast? Great, it's because of you we can keep the show going. Support us by donating at Patreon.com/CWC or by purchasing Creative Writing Career 2 and 30-Day Author.